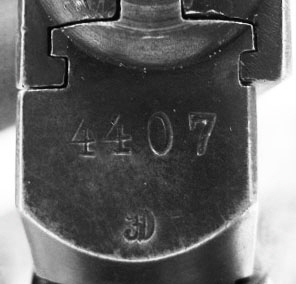 Side Latch - bottle-neck shaped extractor and bullet shaped ejection port. 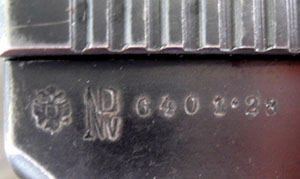 New Model - long straight extractor and oval ejection port. 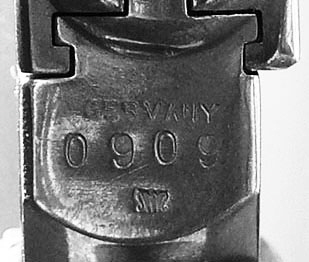 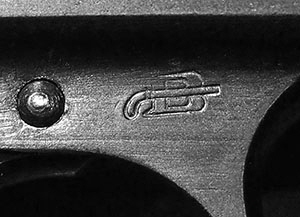 this company was the early importer of Mauser pistols in the U.S.
Side Latch marked for export.